Updates from Tanzania where our brethren are getting ready to build a church. Tukuyu, Mbeya, Tanzania—Tanzania is a large and populous country in East Africa with 62% of its population identifying as Christian. We have 216 members in Tanzania, and as our membership grows, they are in need of a new church building. 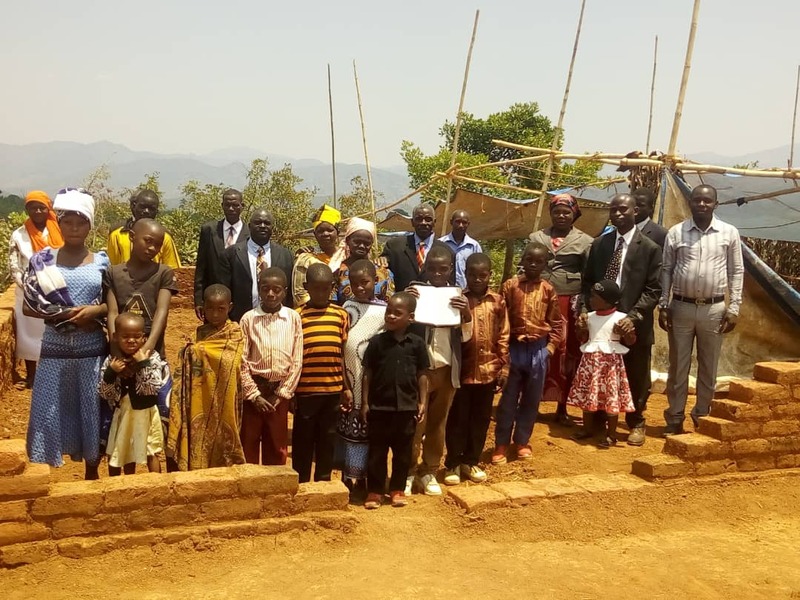 The brethren have purchased a property and begun building the church foundation. For now, they gather under the trees or on the church foundation to pray and worship. With $2,000 we can help make their wish for a church become a reality! "Give, and it will be given to you. Good measure, pressed down, shaken together, running over, will be put into your lap. For with the measure you use it will be measured back to you," Luke 6:38.